Definitely an eye-catcher in the garden. 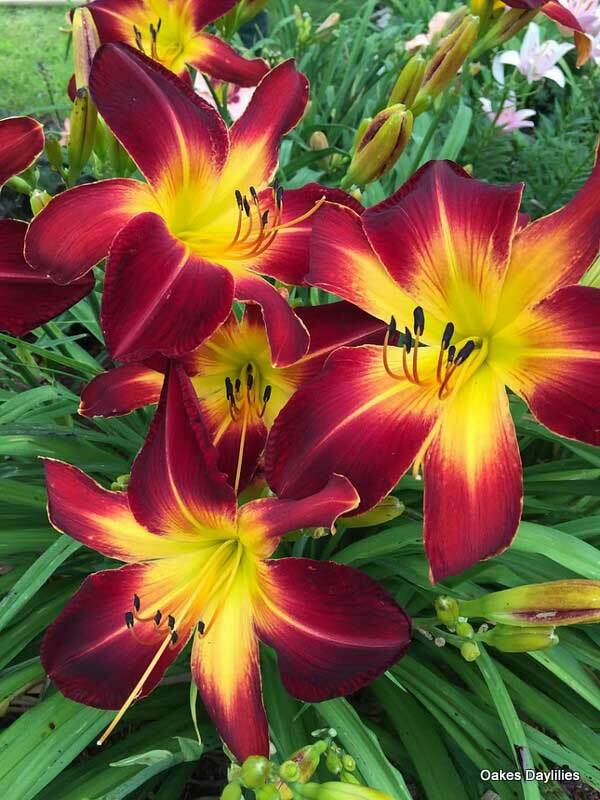 Huge 9-inch blooms on tall scapes are a rich ruby red with a bright yellow throat. 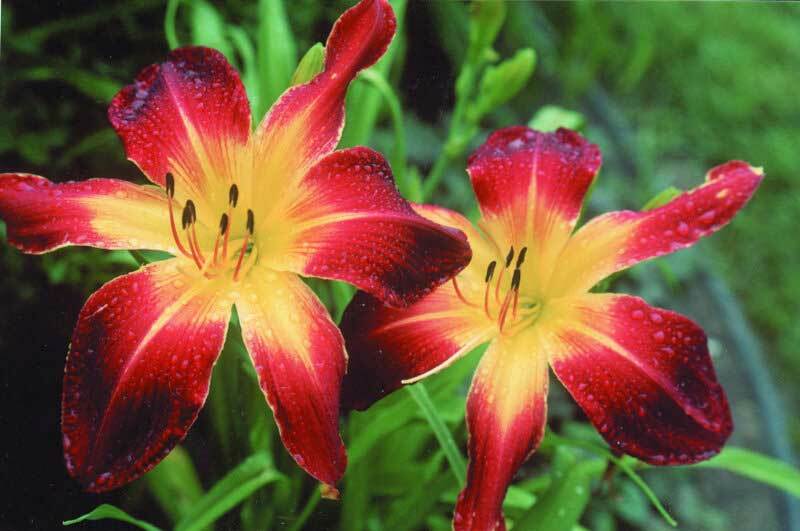 This is the most favorite daylily I have. 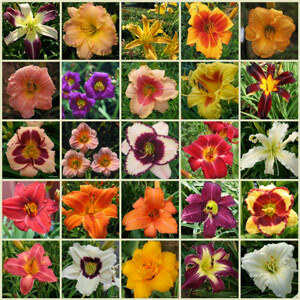 Very striking and the one daylily all visitors ask about in my garden. Love the large size of the bloom. 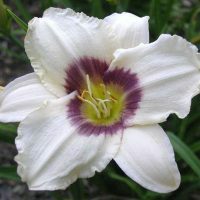 This is a fantastic stand-out day lilly! It’s an eye popper and the blooms are huge and rock on for an extended period. Ordering more of these babies! Purchased and planted Ruby Spider this spring. It was my first Spider, so I was not sure I would like it. It gave me 3 blooms and they were the most impressive and beautiful flower I have ever seen. I cannot wait till this baby matures. 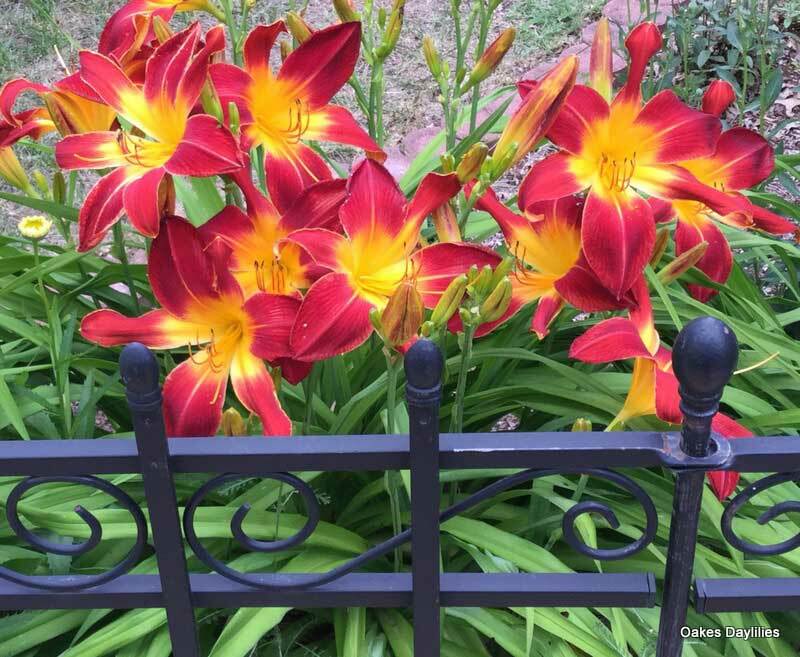 We love the size and colors of these lilies. Vibrant, happy colors and every bit of 9 inches wide. No disappointment here. 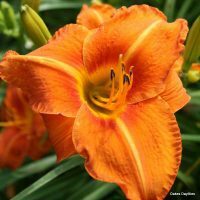 one of my favorite daylilies! It always blooms true to form just like the pictures. 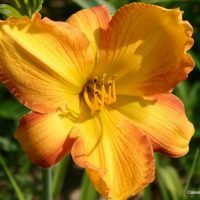 This daylily will knock your socks off! 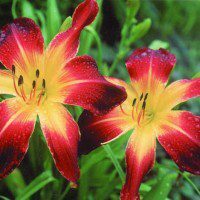 If you want something flamboyant and colorful, this is the Daylily for you. The fact that some of the pedals ends are spoonate (rounded at the end) and the rest are sharp ended is amazing. The color is a standout! Mine is 2 yeatsp old and grows like a weed here in northcentral Ohio. It bloomed for over 3 months and right up to frost. 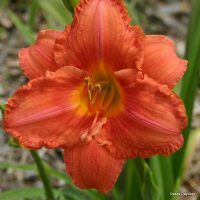 Neighbors stop by to see it, along with its cousin Primal Scream (a HUGE orange bloomer – please carry this variety, guys). I cannot recommend this combination of plants highly enough! 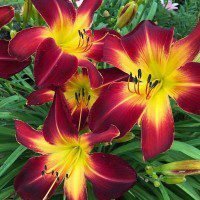 Truly stunning daylily! Tons of blooms in Zone 5 Milwaukee. Easily a 10+. Oakes delivers! These are easily a ten. Ruby spiders are the crown jewels of my butterfly garden, not that they attract butterflies as much as mirror them–flamboyant, full of life, and all too fleeting. This was their second summer with us. For about a month, every morning I went out to see which new individuals were coming to visit us that day and bless our gardens with their noble grace. 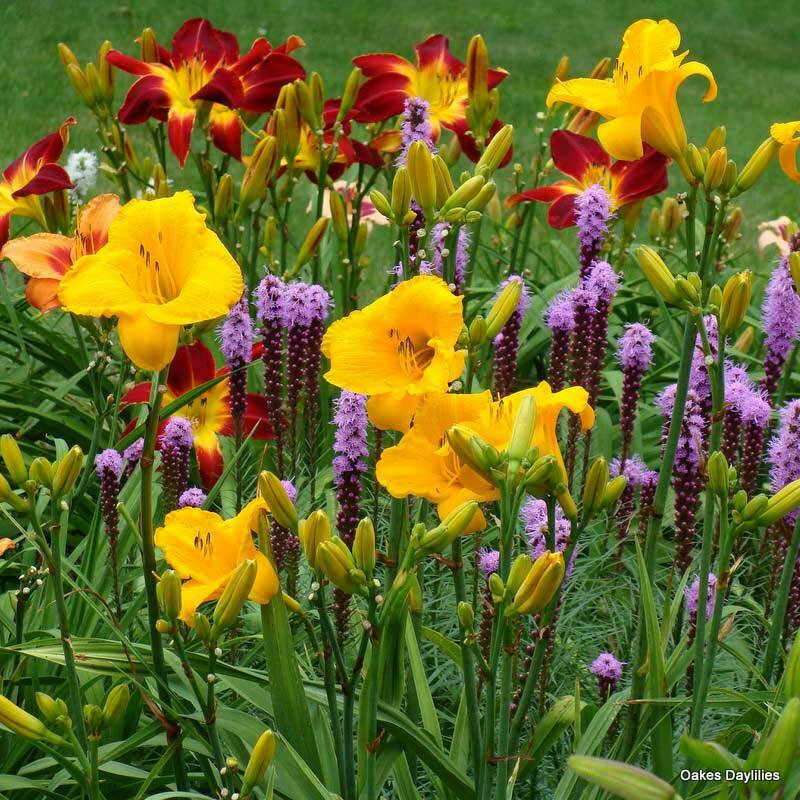 Strong, excellent plants bearing regal, captivating flowers–what more could you want? You should see my pictures. I’m making preparations for their return next year. 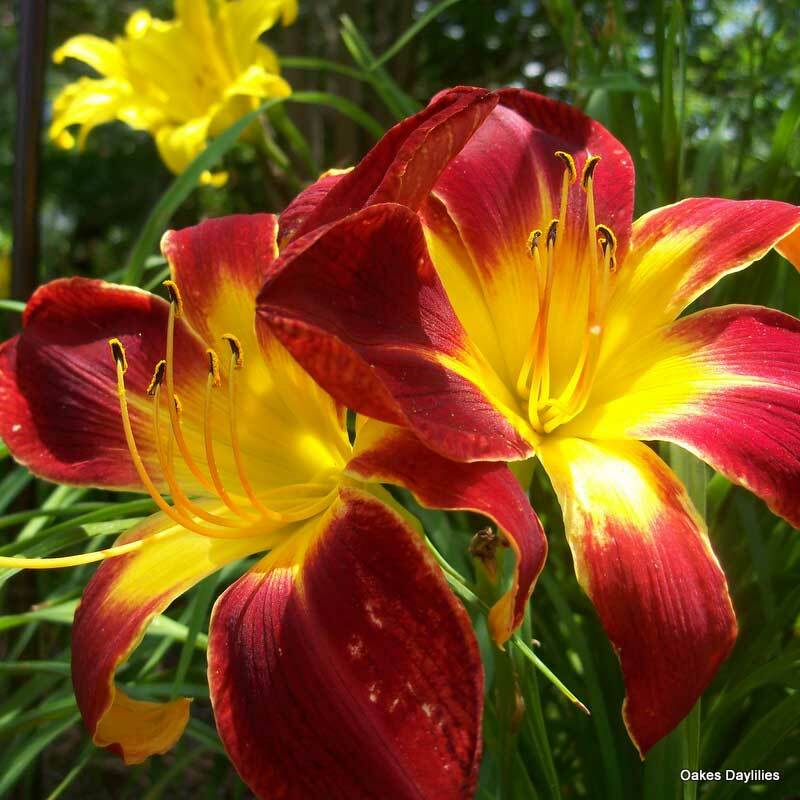 Thank you, Oakes… really the only place for daylilies. 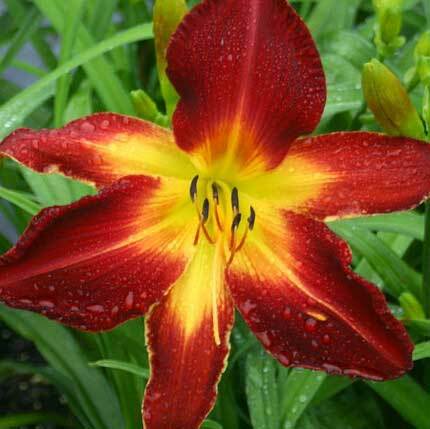 If you like spider variety daylilies this one is a must. 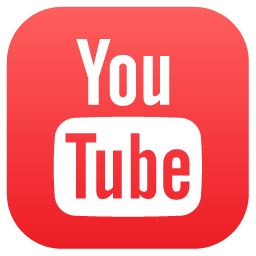 It has impressive size and color and multiplies very well.